Criminal charges can cloud your life. 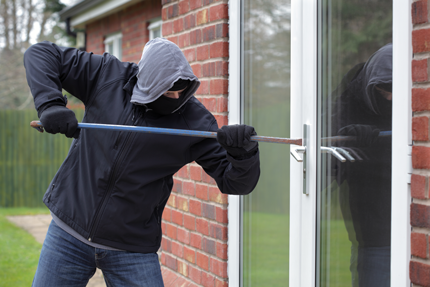 If you or someone close to you have been accused and arrested of a crime, you are likely considering what to do next, and wondering what your next move might be. The criminal justice system is generally an overwhelming and confusing process for someone to go through. There is dealing with the police, getting handcuffed, going to jail, and now you are looking for an attorney. Whether it is you that is going through that struggle, or if it’s someone you love, you can feel the weight of it. If it is you, the police have arrested you, you finally got out of jail, and the State of Texas is charging you with committing a crime. You may feel hopeless, but you are not hopeless. This criminal process is just beginning. There are ways to fight, and that is the reason I am here. I am here to help you out and provide you with guidance during this process. When people call me looking to hire an attorney, I tell always them to go with who the right lawyer is for them. That means who you can trust and rely on. I encourage you to come into my office and see if I am that person. Defending people is very enjoyable for me. I love it. I love helping people. My job is great because I get to fight for and defend people. I get to be a strong voice for people who need a voice. Read my client reviews to see what people think of me. Call me and I am happy to discuss your case with you. I always make myself available to my clients and I fight hard for them. This page discusses the steps in the criminal defense process, and then details the types of criminal accusations I defend. The answer this question will depend in large part on what you are charged with. 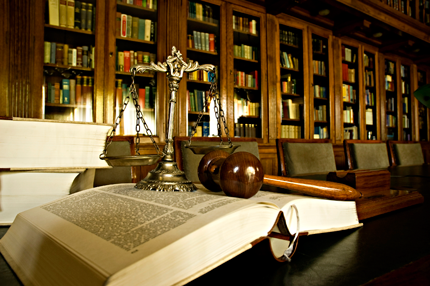 The criminal defense process can be lengthy and have many components to it. The steps of the process will depend on whether the charge you are facing is a misdemeanor or a felony. The first thing that happens is the police agency that brings the case—for instance, Fort Worth P.D., or Arlington P.D.—will file your case with the Tarrant County D.A. If you are facing a misdemeanor charge, your case will be in a County Criminal Court. If you are charged with a felony, your case will be in a Criminal District Court. In Tarrant County, there are ten District Courts and ten County Courts, and all these courts are at the Tim Curry Criminal Justice Center. Which particular court your case will end up in is a random process. Depending on the charge, there can sometimes be a delay between your arrest and your case getting filtered to a particular court. There can be many reasons for this, but one common reason is laboratory testing. 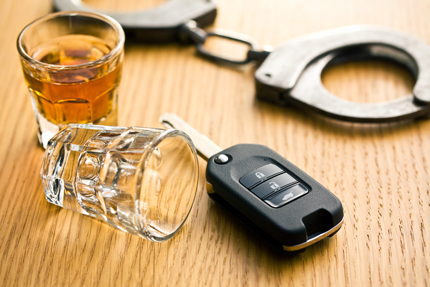 In DWI cases with blood testing, it can take some time for the gas chromatography results to come back. In drug cases, there must be lab testing to positively identify the substance. What if You Are Charged with a Felony? 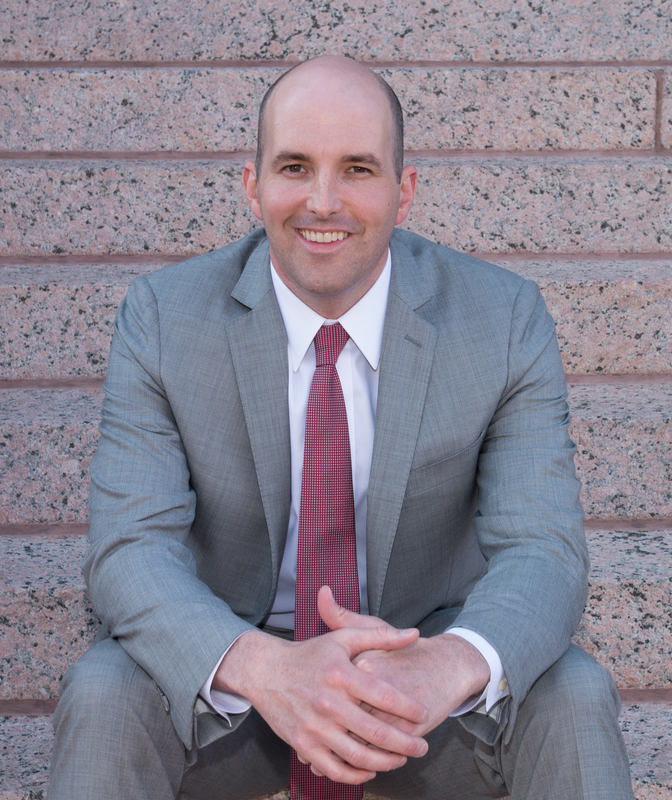 Felonies are different in Texas because they must go through the indictment process. There are three potential stages to a felony charge: pre-indictment, pre-trial, and trial. The first stage is indictment. Once the felony charge goes to the District Attorney’s office, the case must go through a grand jury process. The grand jury is a secretive process that defense attorneys are not allowed to be a part of. It is between the prosecutor and twelve grand jurors. However, defense attorneys can work behind the scenes to beat the case at this process. We have had a lot of success in beating cases at this stage. If the case can get killed in the grand jury, also called “no-billed,” this is a huge victory and prevents a lot of headache and worry. What if Your Case Gets Indicted? If your case does get indicted, it will then be channeled to one of the Criminal District Courts. When your case gets indicted, it does not mean the fight is over. In essence, the fight is just beginning. You will have to show up in court for your settings. Settings are generally short—less than an hour or so—while your attorney negotiates your case with the prosecutors. You will have a jury trial only if a deal cannot be reached. 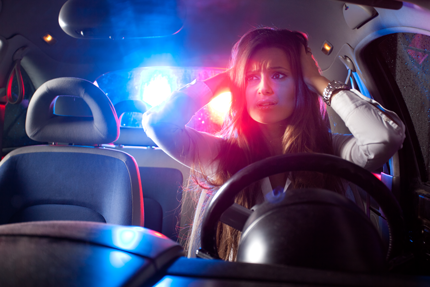 What if you are Charged with a Misdemeanor? Misdemeanors do not go through the indictment process. In a misdemeanor charge, the police department that brings the case files it with the District Attorney, and it generally will go straight to a County Criminal Courtroom. Although, sometimes the case is too weak to get filed and will simply die before it gets to the Courtroom. It can take some time for your case to finally end up in a courtroom. As I mentioned above, this can be especially true in DWI cases that have pending blood results, and a prosecutor is waiting on a 0.08 or higher BAC to come back. Drug cases may also have delays pending lab reports. Much like felony charges, you will have to show up for your court settings. The purpose of your court settings is so that your attorney can negotiate your case with the D.A. and try to get the best deal for you. If a deal cannot be reached, your case will go to a jury trial. What Kinds of Cases Do I Work? As a criminal defense attorney, I handle all kinds of charges. There are many crimes, and many defenses. Even within one specific area, cases come in all shapes and sizes. It is important to focus on the details of each case and each person. Each case has a story, just like each person has a story. What follows is some of the criminal charges that I frequently defend. Assault cases, and especially assault family violence cases, are investigated and prosecuted very aggressively in Tarrant County and across Texas. As a result, many incidents that should not be crimes get pursued by law enforcement. Couples get into arguments and disagreements. If one party calls the police—and this is especially true is alcohol is involved—someone is getting arrested when the police show up. Misdemeanor assault cases in Tarrant County all get funneled into County Criminal Court Number 5, or as attorneys often refer to it, “Love Court.” Felony assault cases could end up in any Criminal District Court. 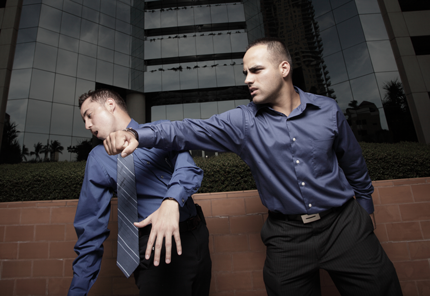 Assault family violence cases can have some unforeseen consequences for your future. For instance, if you are convicted an Assault Family Violence charge, you can never again own a firearm or transport ammunition under federal law. Because of pitfalls like this, it is important to hire a lawyer who is skilled at handling these kinds of cases. Drug charges are separated into several broad categories—controlled substances, dangerous drugs, and marijuana. Controlled substances are further divided into four penalty groups. Each group has different penalties depending upon how dangerous authorities consider the substance and how much or how little medical value the substances have. For example, substances like cocaine and heroin are considered both quite dangerous to the user and to have little or no medical value. Therefore, they are listed in Penalty Group 1, which has the most severe penalties. Drug charges range from possession to manufacturing. 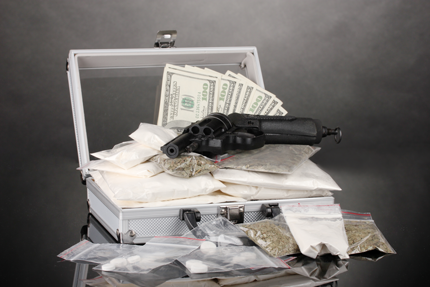 Possession charges—especially of controlled substances—can be serious. The penalties vary based on the amount and depend on how much you are alleged to have “possessed.” Possession in the legal sense is defined as “care, custody, control, or management.” Sometimes in a possession case, the defense can arise that you never actually possessed the controlled substance or marijuana. This defense is very fact-specific. Manufacturing charges are even more severe than possession charges, and also depend on the amount in question. Regardless of what your charge is, there are often many nuanced questions in a drug charge. You need to rely on a defense attorney who is skilled at working these kinds of cases.